Erica Lokken is currently pursuing a PhD in Epidemiology at the University of Washington and is a 2017-2018 Magnuson Scholar. Her research interest is female sexual and reproductive health, with a specific focus on the role of vaginal health on STI acquisition and reproductive outcomes. Erica was a research assistant with the UW START Center while completing her MS in Epidemiology from 2013-2015. 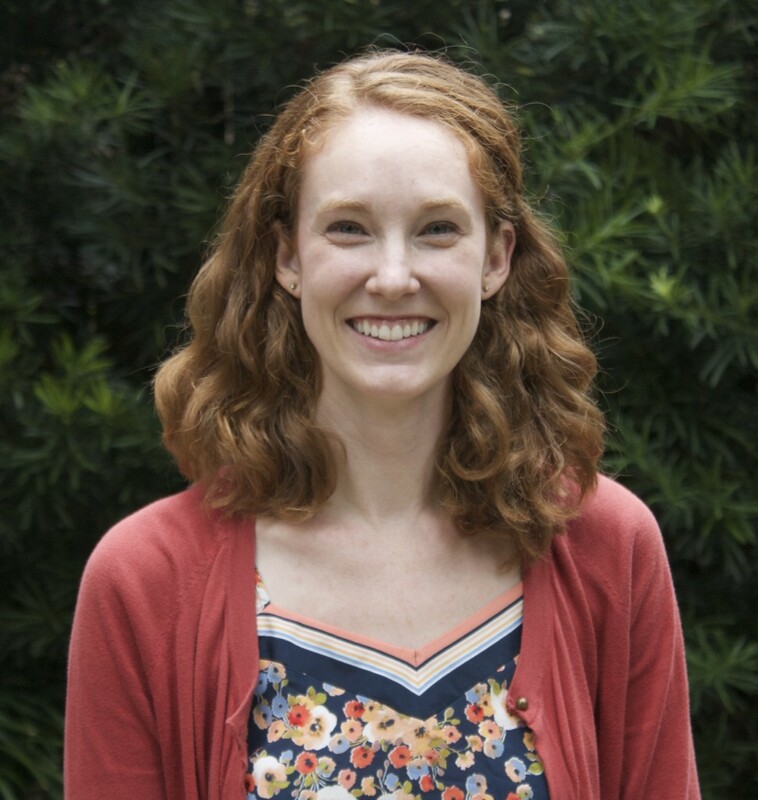 For her master’s thesis, Erica assessed the association between recent bacterial vaginosis and the acquisition of Mycoplasma genitalium in a cohort of high-risk women in Mombasa, Kenya. Prior to her doctoral work, she also interned with USAID’s Tuberculosis Team through the Global Health Fellows Program-II and with the Stop TB Partnership’s Global Drug Facility, and worked with Peer Health Exchange providing comprehensive health education to 9th graders. Erica has a BS in Biology and Community Health from Tufts University.